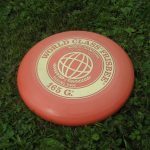 If it was good enough in 1871, it’s good enough now. 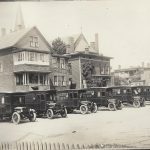 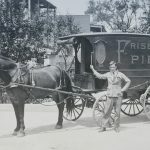 Bridgeport’s Frisbie Pie Company is back. 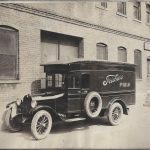 The company closed its doors in the late 1950’s, but thanks to Dan O’Connor, the CEO, it’s up and running again. 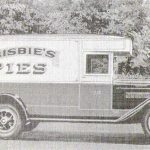 The new Frisbie’s Pies has only been in operation 8-weeks but already 7-thousand snack pies have gone out the door. 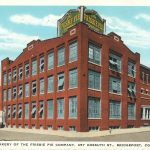 Thirty years ago, O’Connor just happened to be intrigued by an old scrapbook he found which contained photos of the company from long ago. 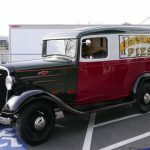 He bought it, and fast forward three decades later, he ends up bringing this pie company’s rich history back to life. 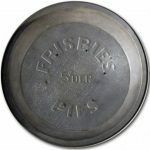 Yes, the pie plates from long ago were once thrown as a game and that lead to the plastic Frisbie game that we all know. 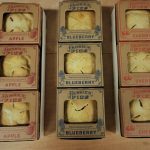 The apple, blueberry, and cherry pies are available at just four places right now, but soon be on-line. 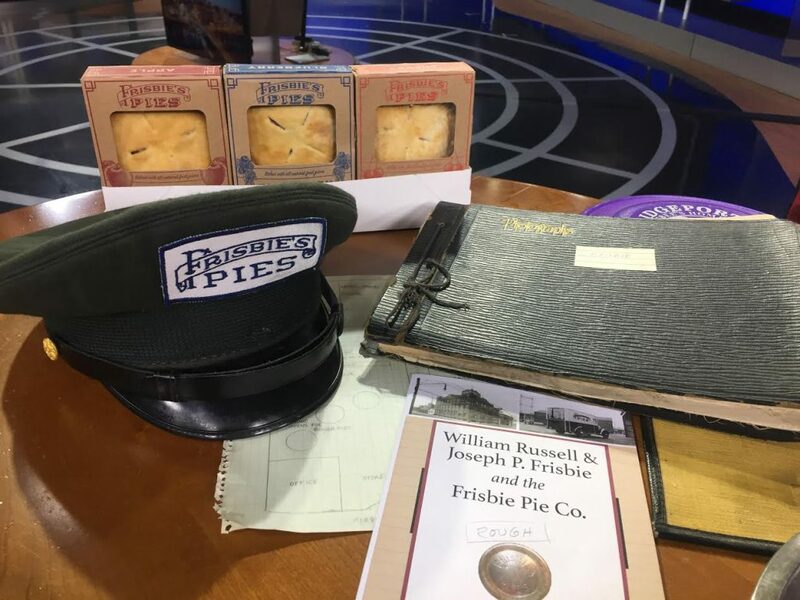 O’Connor has plans for a pie museum too, because he has so much memorabilia and there are other flavors and the works too.